How do you select your content? 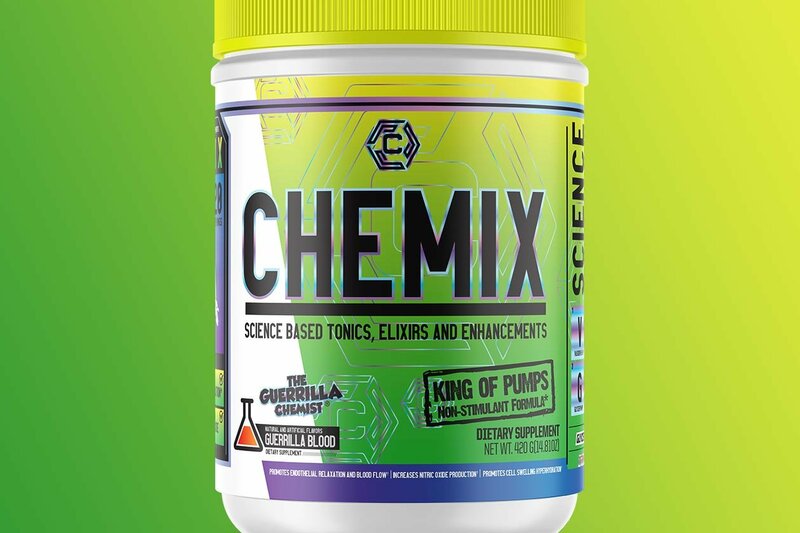 Anytime a brand we share updates on has a new supplement, flavor, size, or any other major development, we share it. From time to time we also share giveaways and teasers if we feel they’re relatively exciting. The Stack3d team writes all of the stories on Stack3d. Our information comes from a variety of different sources, but most of the time it’s from the brands the posts are about. Do you have any banner advertisements? We have a number of different advertisement spaces throughout the website, which are made to be quite obvious. On mobile devices, the ads are marked with a special tag to make them even easier to identify. How do your supplement reviews work? Our in-depth product reviews that use the word “review” in their headlines are based on our experience from actually using the supplements. We don’t just look at a label and judge from there; we put them to the test with proper diet and intense exercise. Do you sponsor athletes or events? At the moment with our size we’re not looking to sponsor any athletes, teams, or events; however, we may do so in the future. Can you feature my brand on your website? We are always open to sharing details about new brands that haven’t been featured on Stack3d before. That said, we get requests to do so every day and make updates on brands we currently write about a priority, so your brand may not feature immediately.